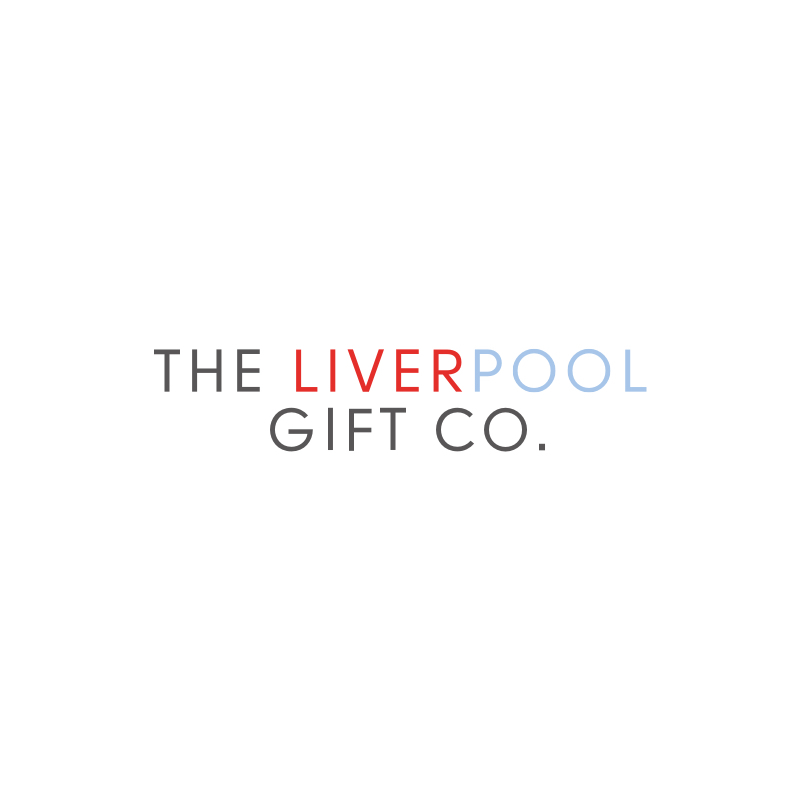 This Liverpool Skyline Notebook is exclusive to the Liverpool Gift Company! Each page is guilt edged with a red ribbon marker. On opening, the first and last page of the notebook have a continuous skyline image, which was specially commissioned by local Liverpool artists The Jones Boys, who’s prints we also stock on the website! This beautiful product is made by a high quality English manufacturer who’s other clients include Mulberry, Dunhill & Bentley.